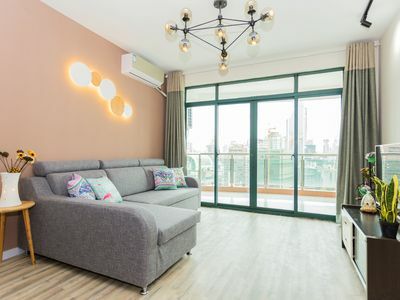 This nicely decorated one-bedroom apartment is located in the most prestigious location in Shanghai CBD. 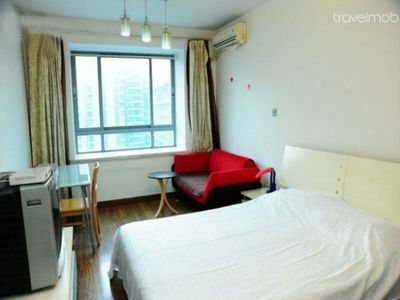 Within walking distance there are several most famous shopping centers in Shanghai. You can find a whole bunch of convenient stores. The most famous Nanjing Road (shopping) is only within 10 mins by metro.